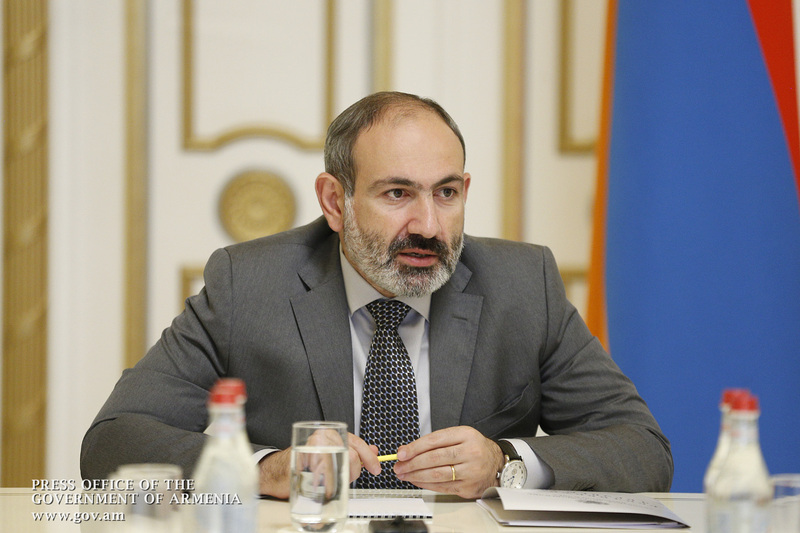 Today, Acting Prime Minister Nikol Pashinyan held a consultation to discuss traffic safety-related structural and institutional changes. 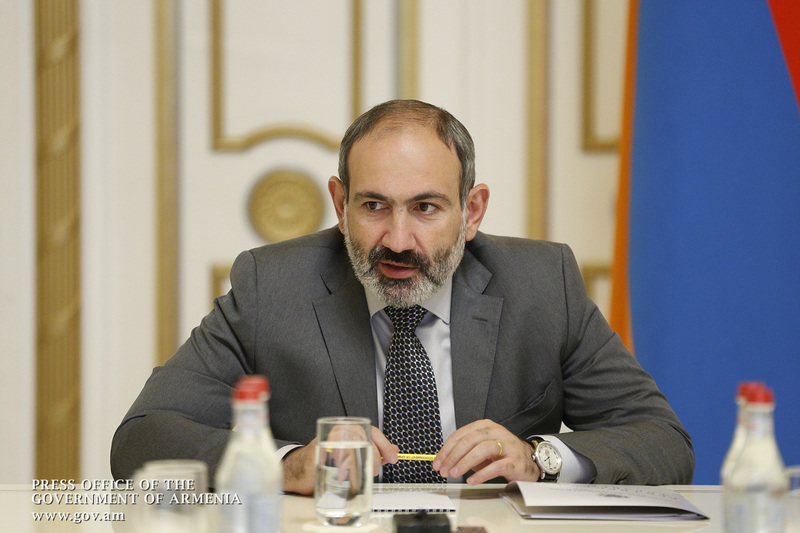 Addressing the meeting, Nikol Pashinyan stated, in part, “In general, the recent political changes in Armenia have quite reasonably set new tasks before the Armenian Police. Of course, this transitional period should have been very difficult for the police. Nevertheless, based on the results of our six-month work, we can say that the police, in general, have solved the problems facing it quite well. This does not mean that there were no shortcomings at all. The most important issue we proposed from the very outset was the change of citizens’ attitude toward the police, and vice versa. In this regard, we have obviously made serious progress. I do not mean at all that we have achieved perfection, but it is very important that we are pushing ahead with steadfast steps. 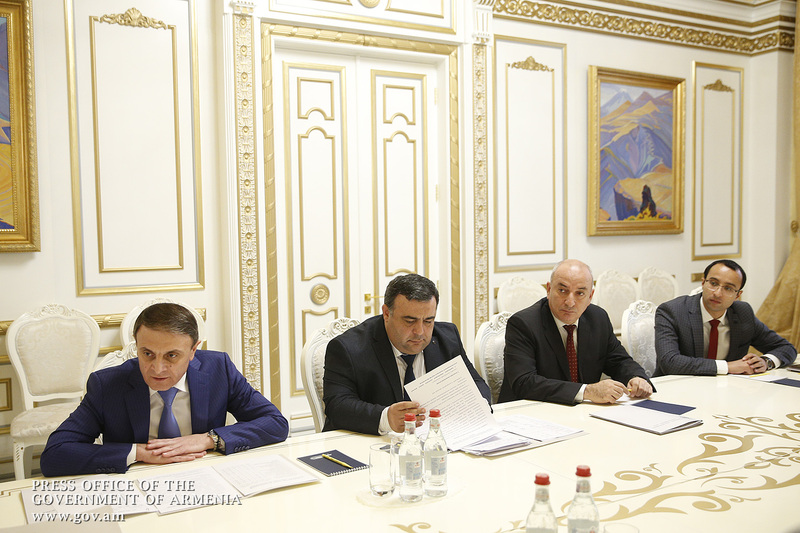 Then the responsible officials presented the draft law On Amending the RA Code on Administrative Offenses, which was developed based on international experience. The amendments seek to rule out the aim of pursuing and penalizing citizens in the law on administrative responsibility, re-evaluating and revising the fine rates applicable to road traffic-related administrative offenses. 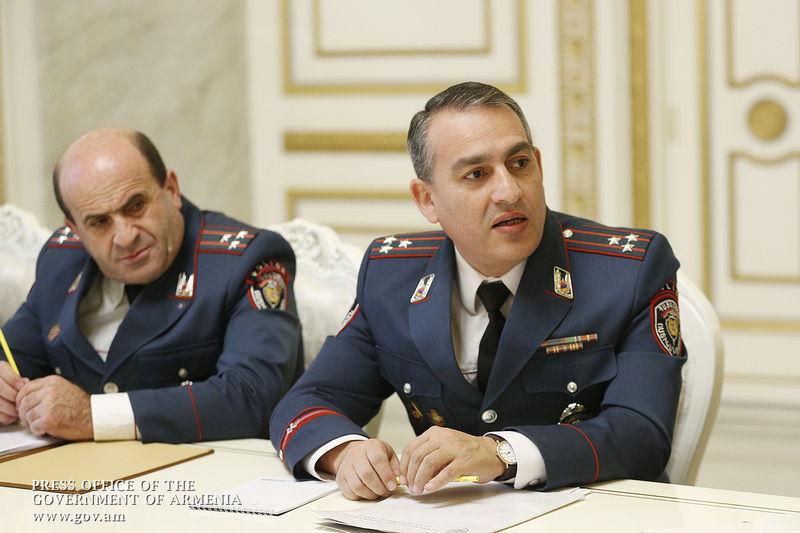 According to Deputy Chief of Police Hovhannes Kocharyan, the size of fines exceeding AMD 30,000 is problematic because this sum is just the minimum threshold for the crimes envisaged in the Criminal Code. “If we proceed from the concept that administrative offenses are less harmful than common crimes, then according to our approach, these fines should be reduced to a relative extent. The bill provides for significant reduction in fine rates, though it does not seek to relieve the social burden: it is the secondary result. Our task is to raise the level of traffic safety by combining fines with penalty points. 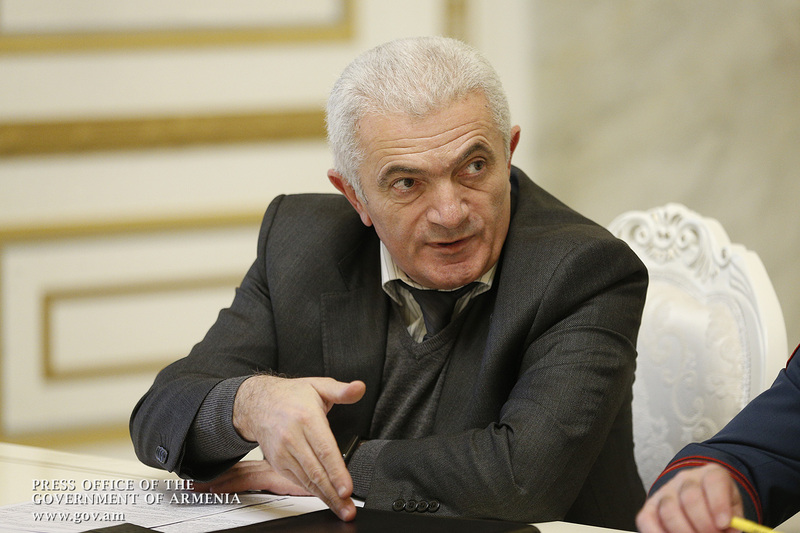 That is, on the one hand, we have the opportunity to relieve the social burden as a secondary effect, on the other hand, to keep the security at a proper level,” Mr. Kocharyan said. He pointed out that the penalty points are not meant for all violations. 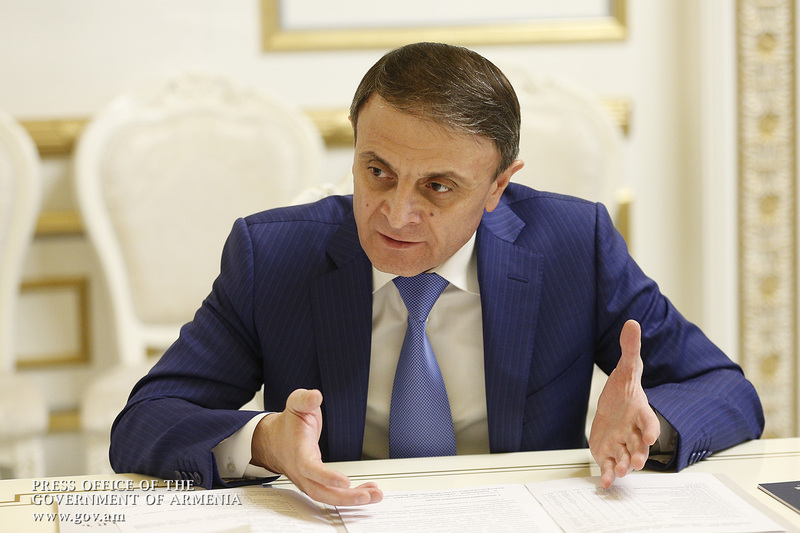 He noted that only 16 out of 100 violations in the measures of administrative liability had initially been scrutinized, and as a result of public discussions this figure reached 20. More detailed studies have revealed that major causes to traffic accidents are overpass, poor driving, pedestrian violations, and other offenses that are relatively fewer as compared to these three. It was reported that each person with a driving license will have 9 points per year. Offenses shall be assessed by 0.5, 1, 2, 3, 4 points. 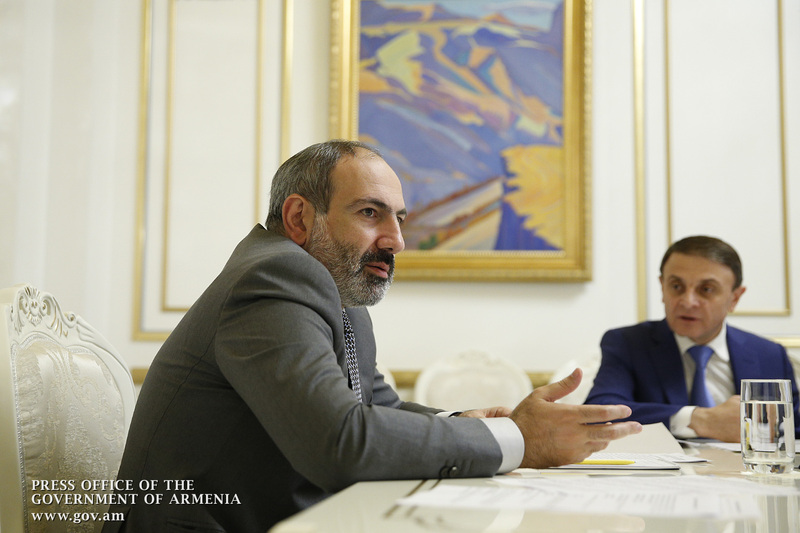 In case, the ballots are reset, the citizen’s driving license will be suspended for a period of six months, but after half that period has expired they will have the right to take a theoretical exam and automatically resume the driver’s license. 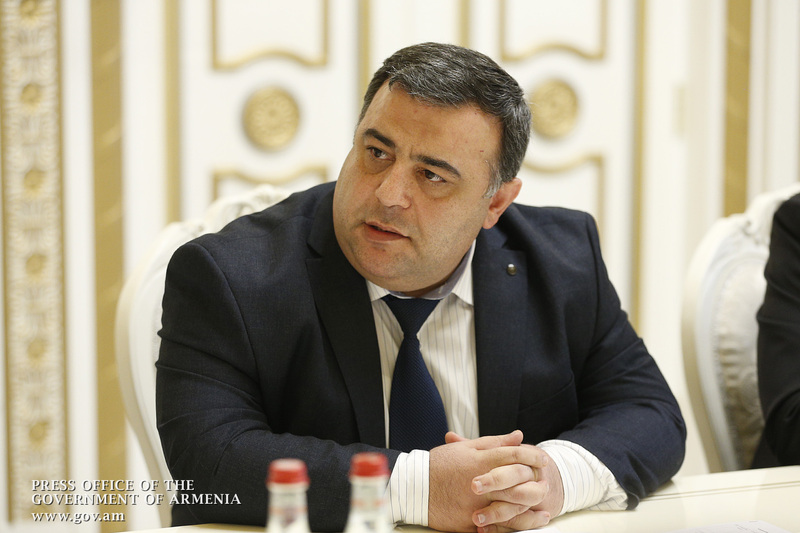 If in a second consecutive year drivers reset their 9 points, they will automatically be deprived of the driving license for one year and will not only take a theoretical but also practical examination. 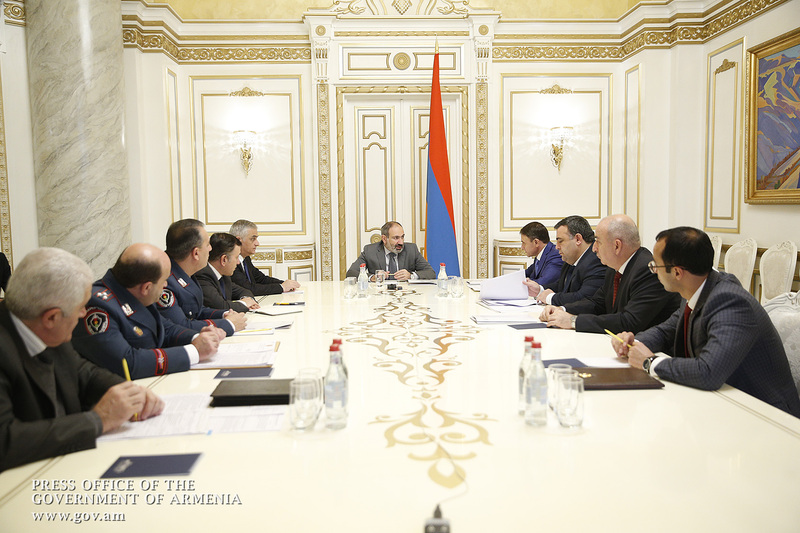 It was also reported that, as a result of the reform, Traffic Police will be re-organized into a patrol service, which will deal with accidents and reports quickly. 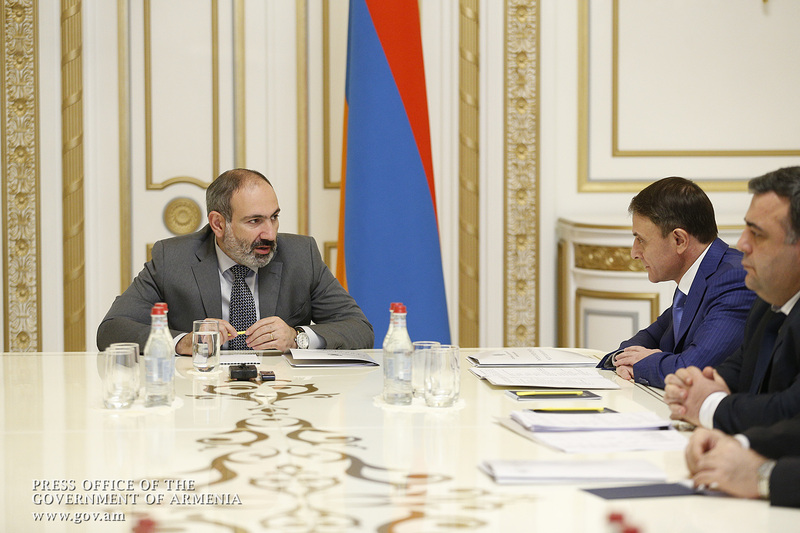 The system will operate through the Operational Management Center, which will be established with the World Bank’s support. 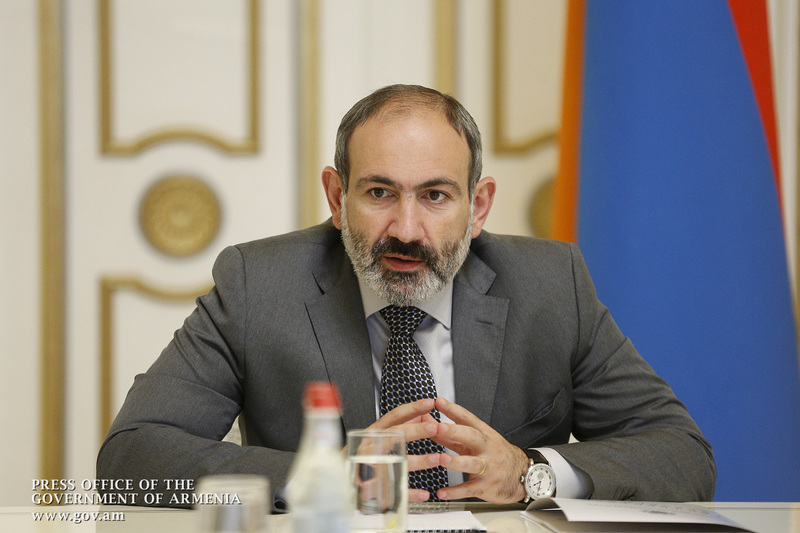 Highlighting the activities of the Patrol Service, Nikol Pashinyan noted that ensuring road safety will be its key objective. “Indeed, it is an important service that is to become a cornerstone from the perspective of public security. In essence, a patrol is the face of the police, the face of the state, and the face of the nation. What matters most is the way a patrol behaves or communicates with people, which determines the citizen’s perception of his country, the state, the government, and the police. 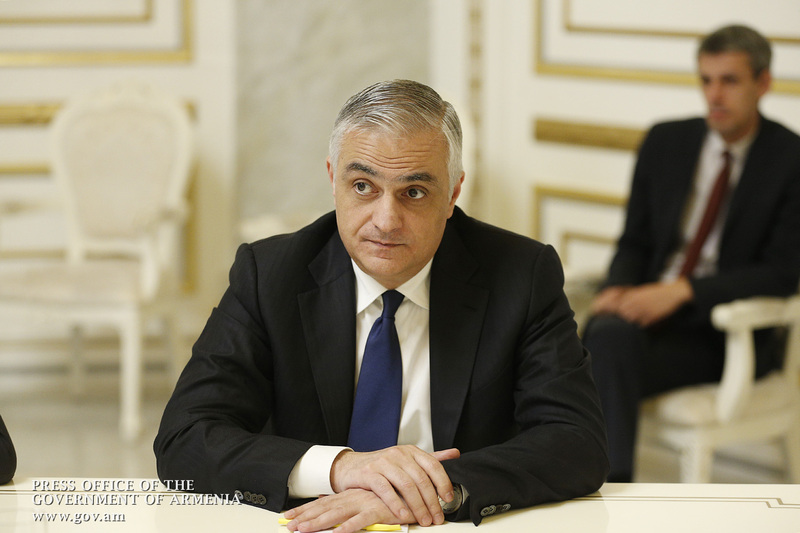 It is a key service, indeed,” the Prime Minister emphasized. 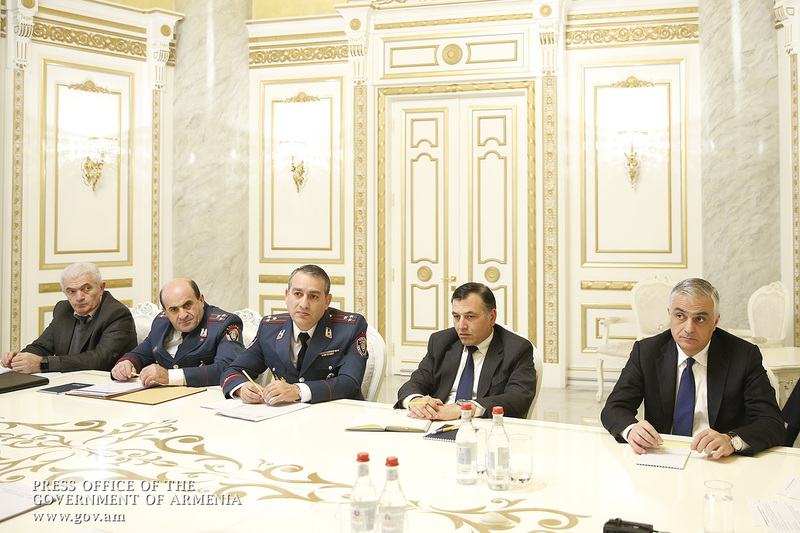 It was also reported that all patrol service officers will be trained as part of the proposed reform. 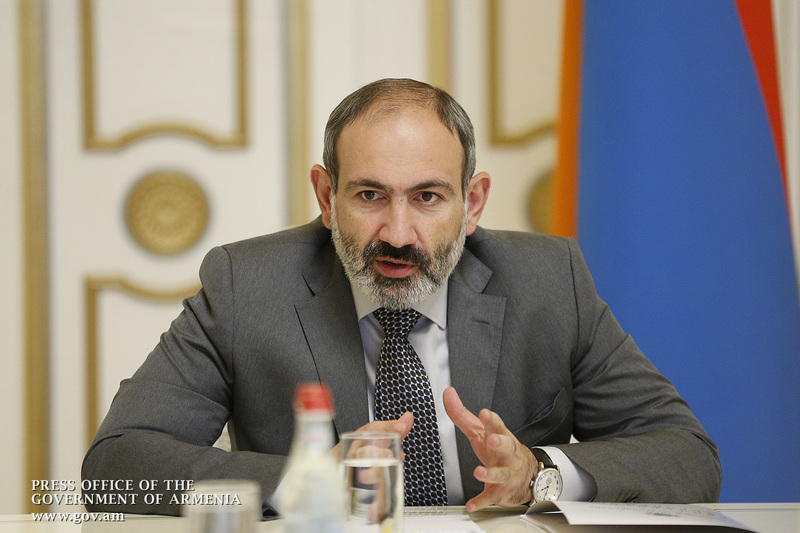 Prioritizing the implementation of the reform, Nikol Pashinyan instructed those responsible to finalize the bill within the shortest possible timeframes.